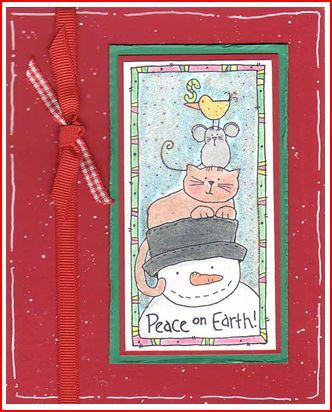 Inky Antics stamps is retiring lots of stamps, especially a bunch of fall and Christmas stamps, to make room for new stamps. During the month of July you can save 25% off selected retired stamps while they last. Click here to see what’s on sale.